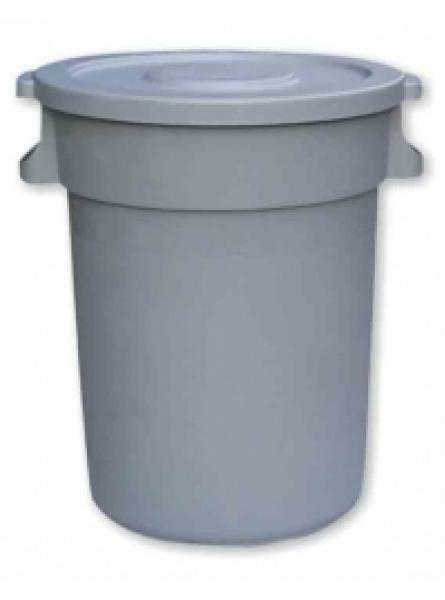 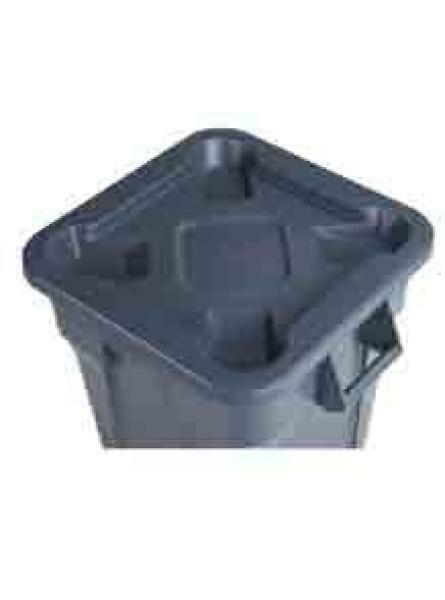 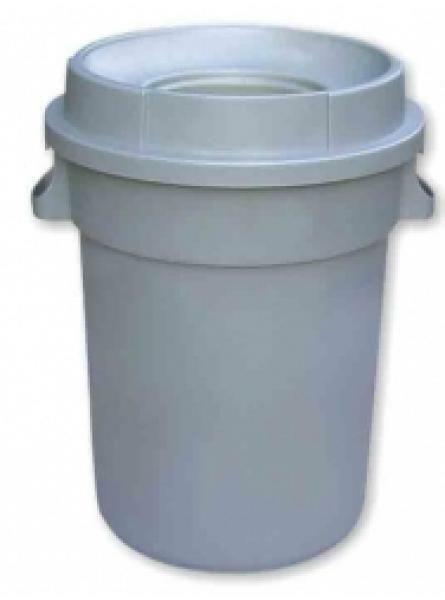 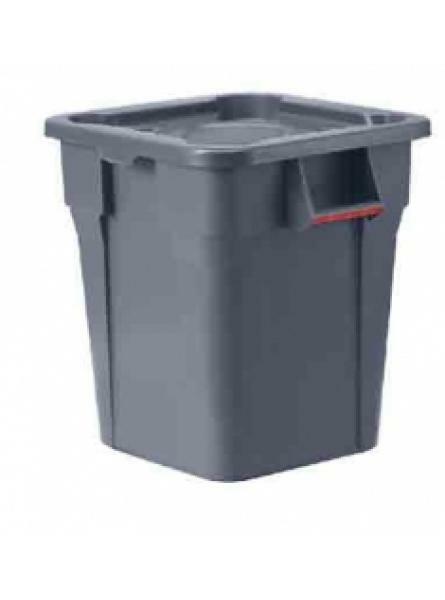 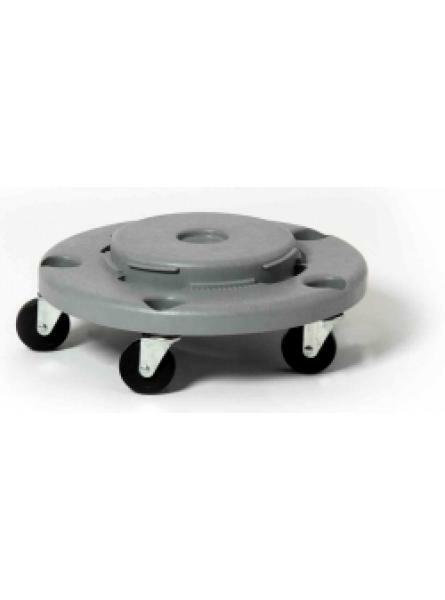 Square shape offers up to 27% more capacity than round containers.Comes with an ergonomic handle wit..
106l Square Lid for SQ106 Grey5.1 x 55.9 x 55.9 cm..
150l Square Lid for SQ150 Grey..
80 Ltr Container & Flat LidHeavy duty waste bin with flat lid80 Litre74.5 x 55 x 50 cm Grey.. 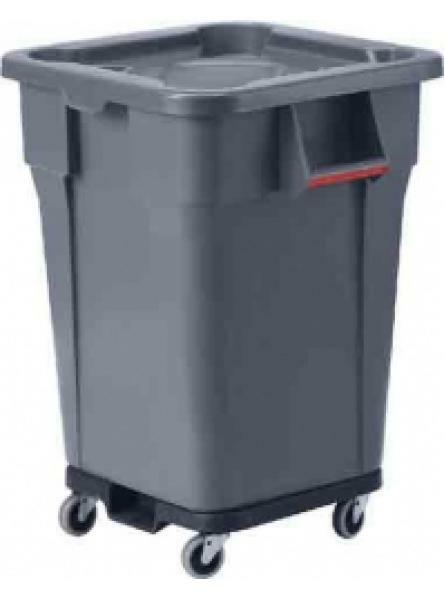 Heavy duty waste bin with open lid80 Litre81.5 x 55 x52 cm Gre.. 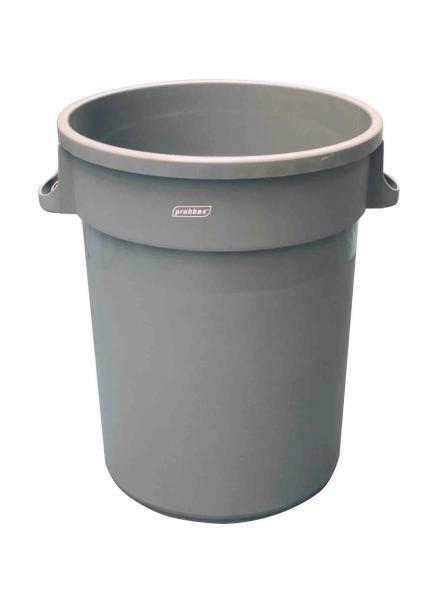 Heavy duty waste bin with push lid80 Litre91 x 55 x 50 cm Grey..
Container body only, lid sold seperately. 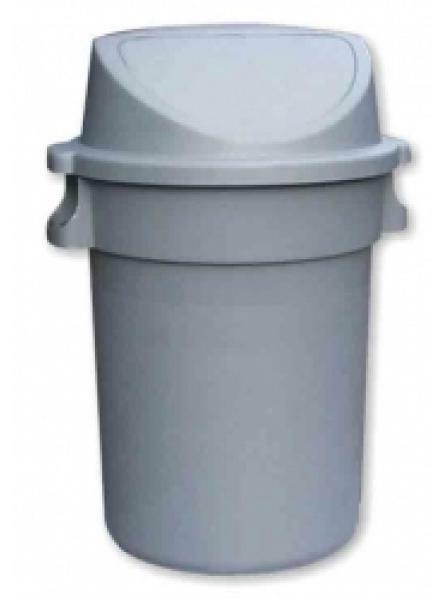 Dimensions: H610 x Dia 570mm..